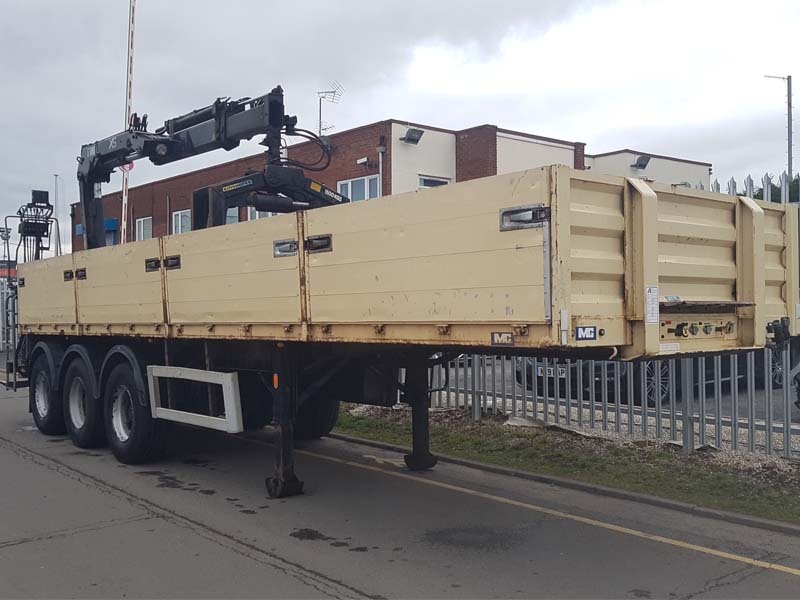 2008 M&G 34’ Tri-axle Dropside Flat Bed with a Hiab 144 2 Duo Crane and a Kinshofer Block Grab. 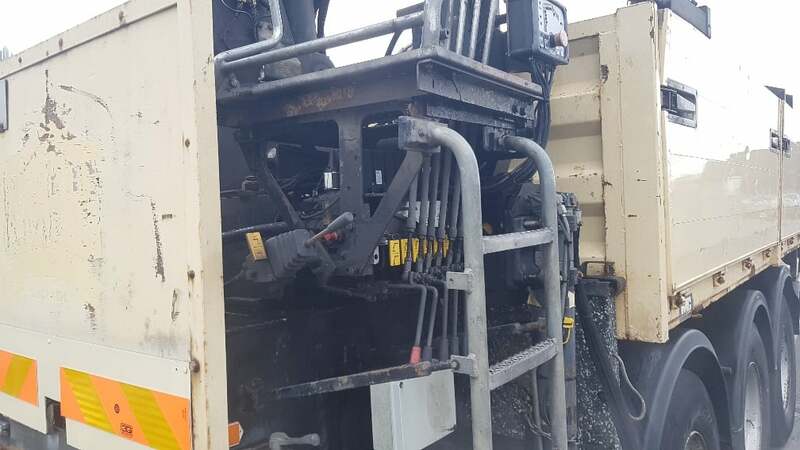 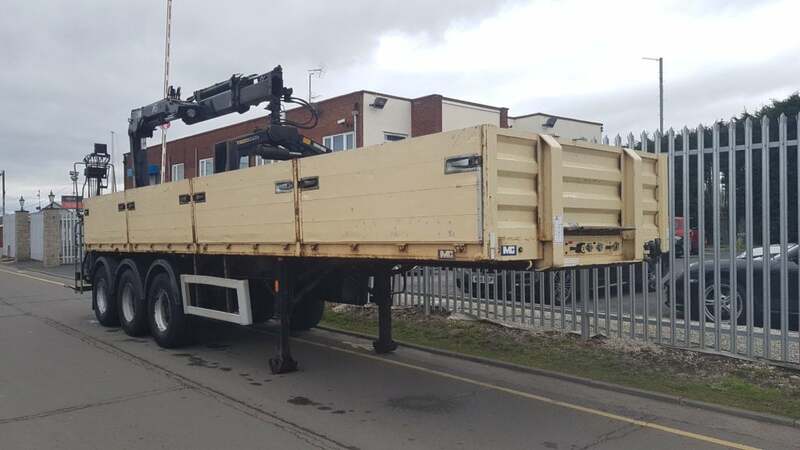 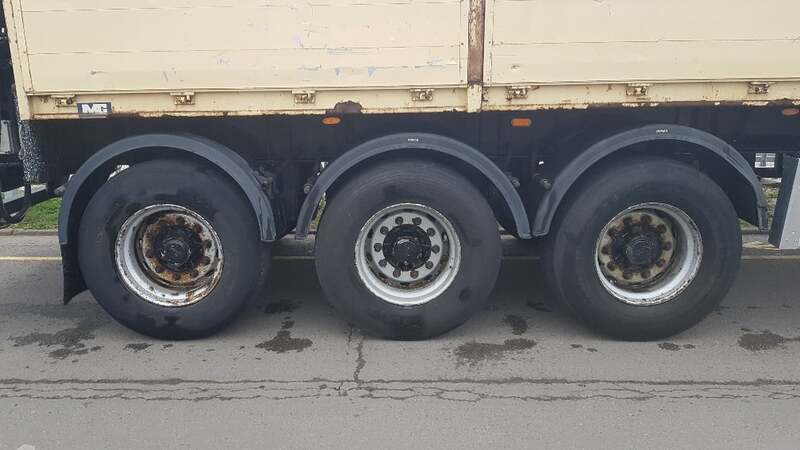 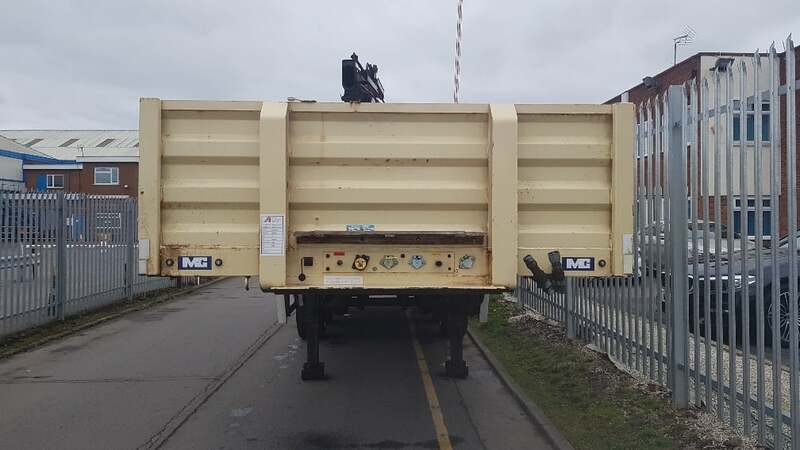 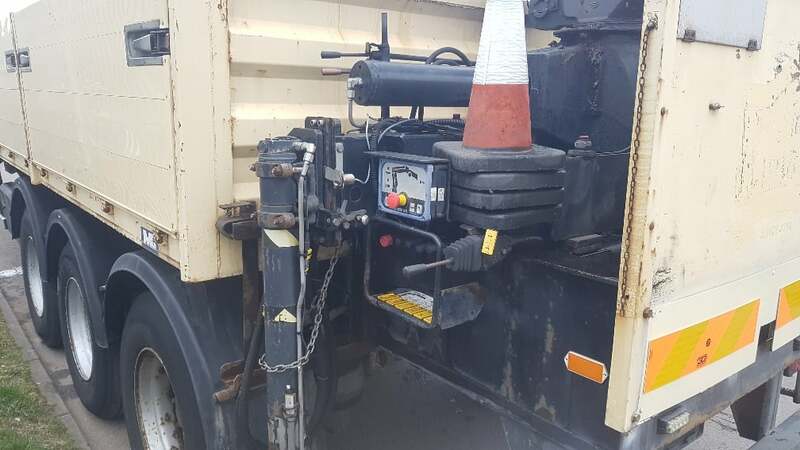 ROR drum brake axles, kerruin floor, front lift axle, raise lower valve facility, 4 aluminium drop side gates per side, MOT July 2019. 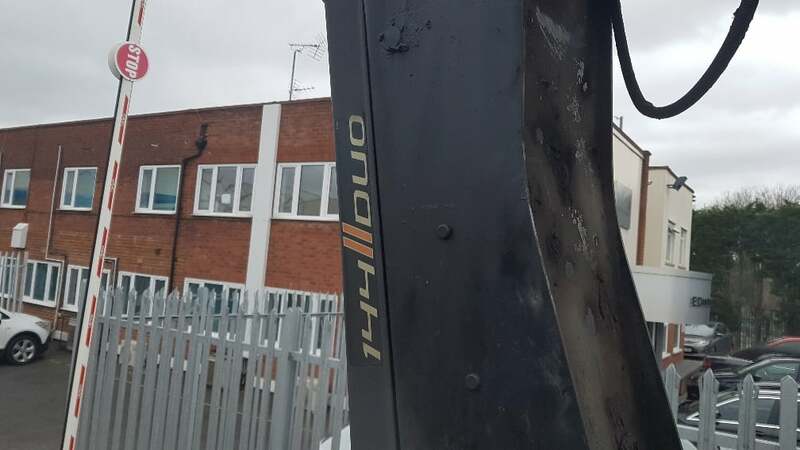 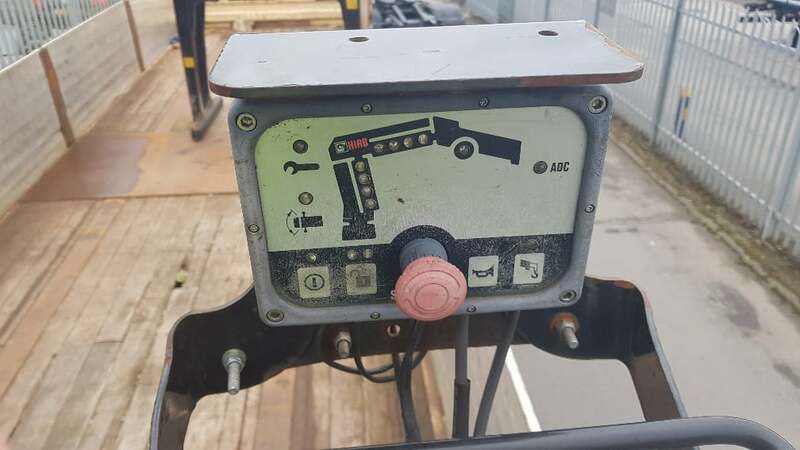 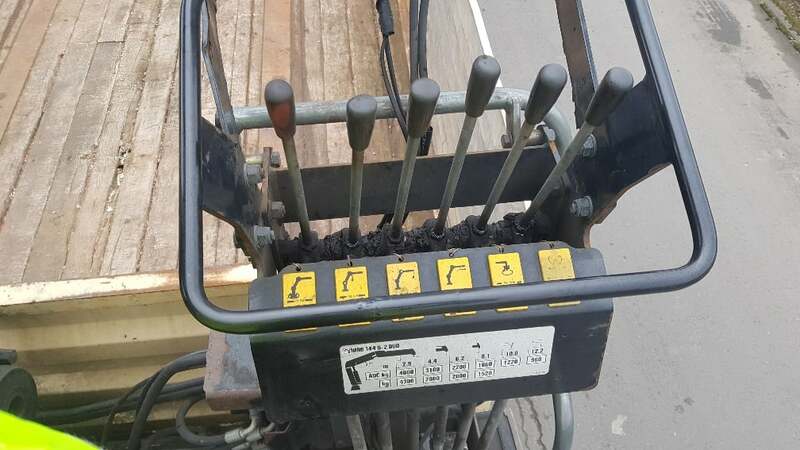 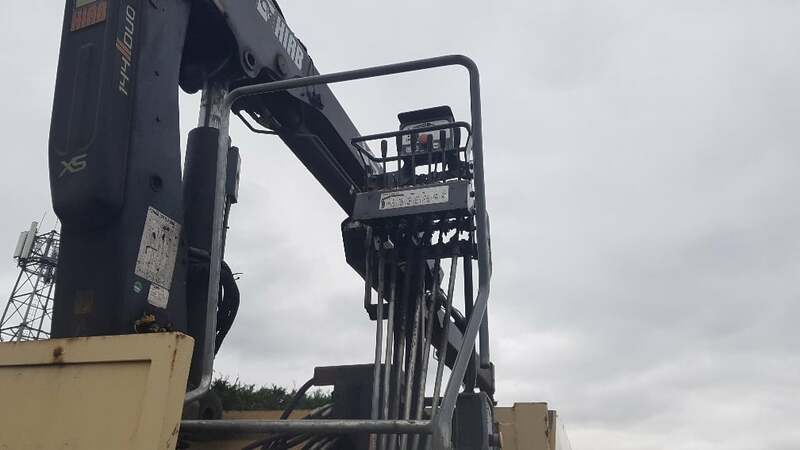 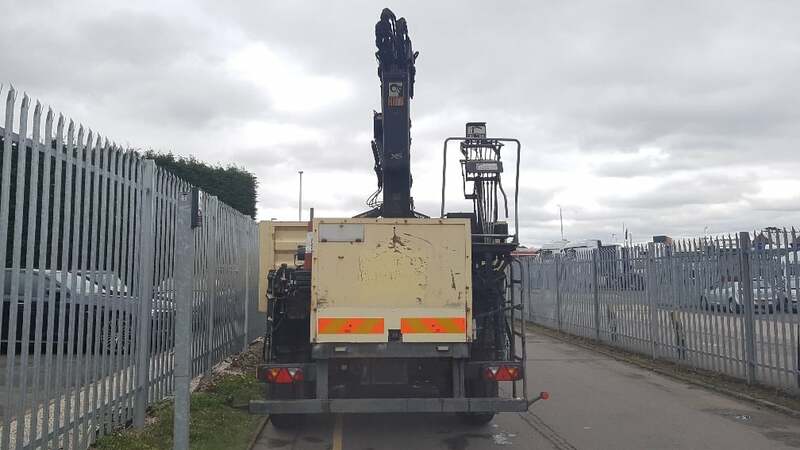 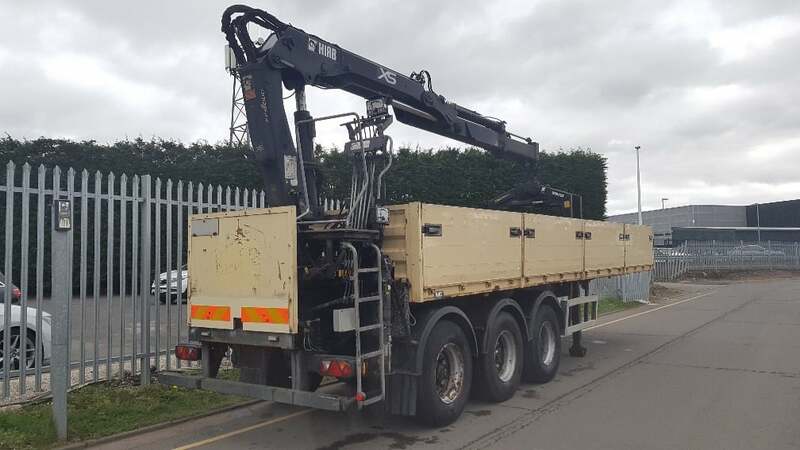 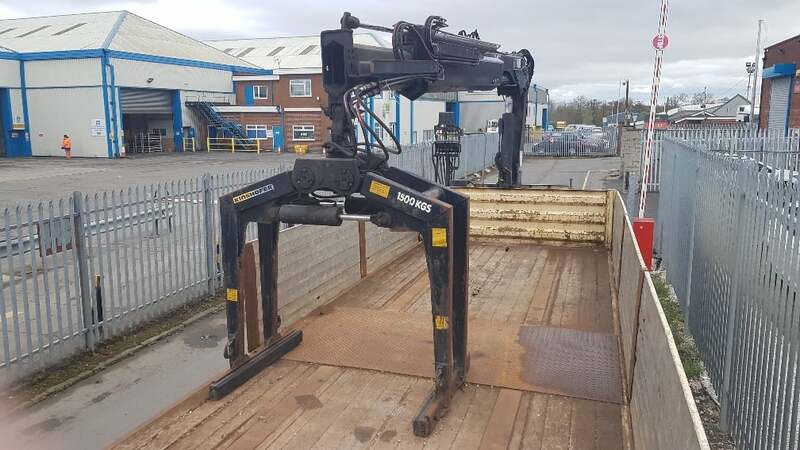 Hiab 144 2 Duo crane, Kinshofer 1500kg block grab.